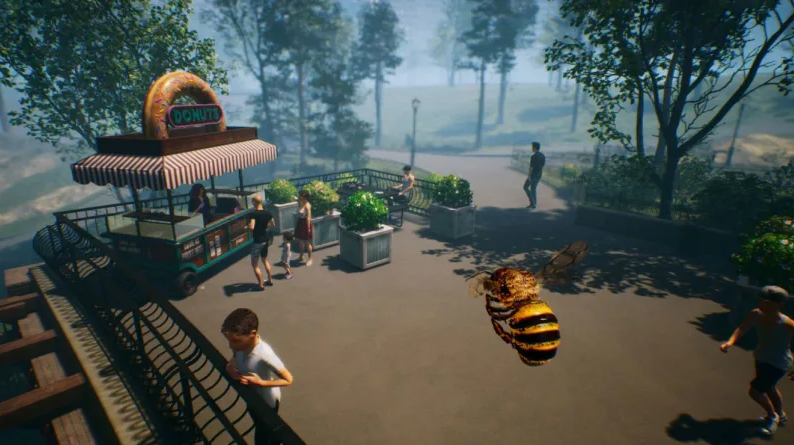 Developer Varsav Game Studios has partnered up with publisher BIGBEN in order to release Bee Simulator later this year for the PC and console platforms. As you can tell from the name of the game, Bee Simulator is a unique video game allowing you to play through the eyes of a small bee. You can read more details about the game in the press release posted below. Bee Simulator will be out at the end of 2019 for PC and consoles. The game will be available in the following languages: English, French, Italian, German, Spanish and Polish.